Save over 50% off new eMatrix handpieces. 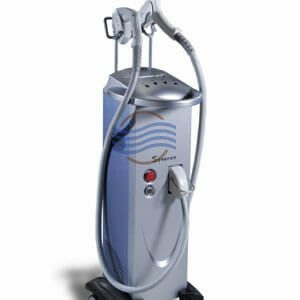 Patients looking to get back a youthful appearance without surgery will not be disappointed with aesthetic treatments performed with the Syneron Sublative RF applicator. 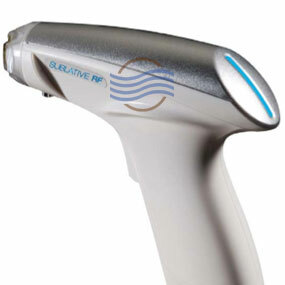 This handpiece works on all skin types (even tanned skin) to treat textural skin irregularities associated with aging. The Syneron Sublative RF handpiece works with Syneron’s eMatrix system and delivers the latest in aesthetic skin rejuvenation – Sublative Rejuvenation. Fractionated bi-polar radio frequency technology heats the skin with significant heat and minimal disruption to the epidermis. This energy safely initiates a wound healing process generating a smoother and rejuvenated look. Low cost disposable applicator tips. High impact with low epidermal skin distruption. 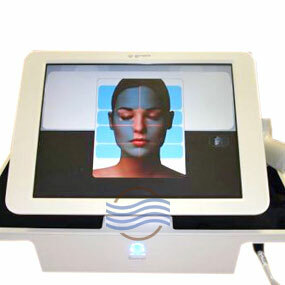 Treatments: Skin Rejuvenation, Skin Laxity, Wrinkles, Scars, Acne Scars, Irregular Skin Texture, Skin Lesions. Please call to check on available inventory. Equipment moves fast.